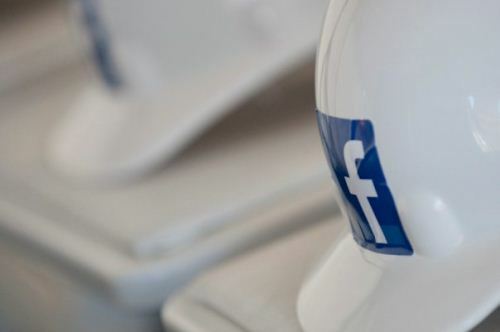 In a departure from signing leases with data center companies like Fortune and Digital Realty trust, Facebook broke ground on its own $180 million facility in Prineville, Oregon. Tom Furlong, Facebook’s director of site operations, said the company underwent a “rigorous review process.” But Prineville offered the best set of elements, including a good climate for environmental cooling, renewable power resources. Of course, a $2.8 million a year in tax breaks doesn’t hurt either. For the region, it adds up to 300 construction jobs and 35 full-time jobs when it’s completed. For Facebook, the location helps it cut down on cooling cost. When the new data center opens in 2011, it will use outside air 60 to 70 percent of the year to keep servers cool. The rest of the time it will use an evaporative cooling system. The 147,000-square-foot data center will feature another innovation, a proprietary UPS system that will lower power consumption by 12 percent. Little else is known about it for now, but this implies that Facebook is diverging from Google’s distributed UPS (aka “batteries included” servers) strategy or pursuing its own with some sort of twist. Head over to the official Prineview Data Center Facebook page for more images and a video of this week’s groundbreaking.